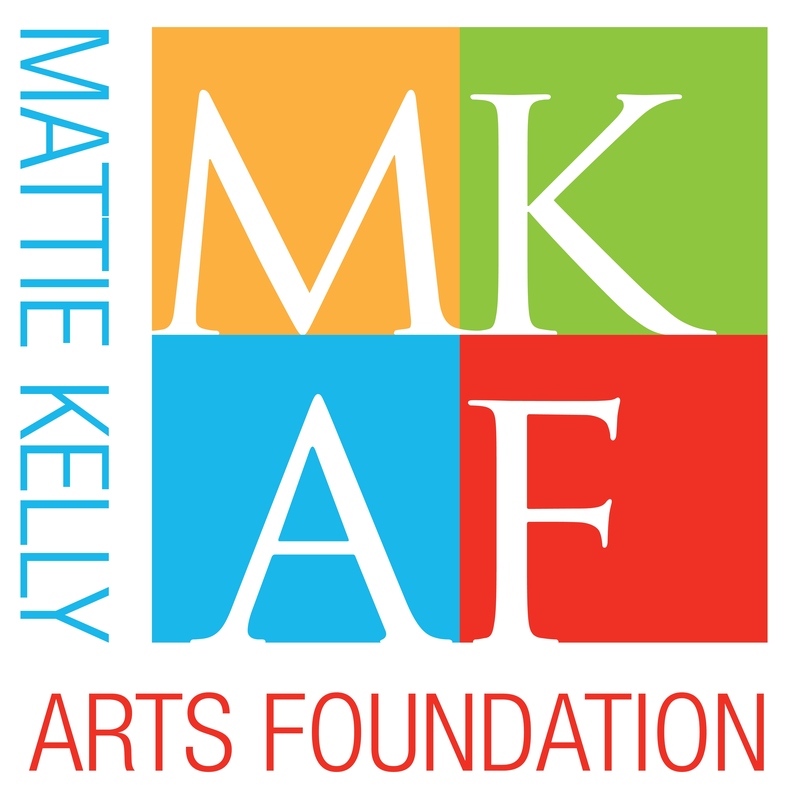 The Mattie Kelly Arts Foundation, located on the Emerald Coast of Destin, Fl provides internship opportunities for students to experience working behind the scenes of a non-profit cultural arts organization in many facets, including cultural events and arts education. Due to a small staff, our interns gain practical, hands-on experience they can put to use in their next job. Our ideal candidate is enthusiastic, reliable and responsible with excellent organizational computer, phone and office skills. Knowledge of Microsoft Word and Excel is essential. Creativity, writing skills, knowledge of marketing and public relations and social media, research and analytical skills are extremely helpful. Our primary intern focus will be to assist in the All Kinds of Art educational outreach program, handling social media and marketing, as well as grant research (arts education, cultural events and general support). The intern reports to MKAF’s CEO and will also accept direction from the Director of Operations, especially concerning All Kinds of Art. email resume to Marcia Hull at Marcia@mattiekellyartsfoundation.org by November 1st for Spring Internship opportunity. email resume to Marcia Hull by March 1st for Summer Internship opportunity. contact CEO Marcia Hull or Director of Operations Deb Nissley for further inquiry at 850-650-2226.